·Various Drugs ,Toxin , Viruses & Alcohlic induced Toxicity. 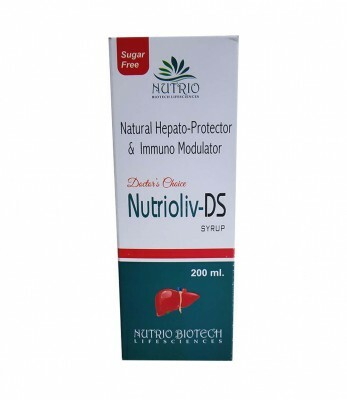 ·Used as a protection of Liver Cell. .Acts as a better function of Liver in Jaundice. 2 Tea Spoon B D (Twice A Day) Half an hour after meals. Bhumi Amla , Kalmegh , Bhringraj, Kutki, Makoya , Triphala, Amla , Daruhaldi , Dugdjani , Aloevera , Apamarg , sounth , Kali Mirch , pipal , Hatiki , Kashni , prijat , nagarmotha , Anantmool , Punarnava.